Team Wales suffered a defeat last night in Canada, losing seven of the ten contests to surrender the fixture to the host country. The visit to Canada is likely to be the last time Team Wales face competitive action before the Commonwealth Games that begin in Glasgow at the end of July. There was some success for the visitors though as Andrew Selby, who many consider to be the best flyweight in the world, scored a second round stoppage courtesy of a body shot. Defending Commonwealth Games bantamweight gold medallist Sean McGoldrick recorded a points win, so did Calum Evans who improved his case to be selected for Team Wales’ vacant light-heavyweight spot on the squad. However, there was a shock first round stoppage loss for lightweight Joe Cordina who was in a rich vein of form having annexed a gold medal at the Gee Bee tournament last month. Team Wales will have an opportunity to restore some pride when they clash with Canada again on Sunday at the Banner Hall in Evraz Place. Read the full results from Friday’s fixture here: Female: 51KG, Ashley Brace lost to Mandy Bujold on points. 60KG, Charlene Jones lost to Caroline Veyre on points. 75KG, Lauren Price lost to Ariane Fortin on points. Male: 52KG, Andrew Selby beat Emilien Boucher via 2nd round TKO. 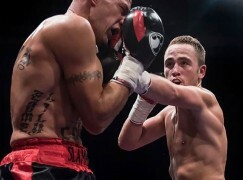 56KG, Sean McGoldrick beat Rodolfo Velasquez on points. 60KG, Joe Cordina lost to David Gauthier via first round TKO. 64KG, Zack Davies lost to Arthur Biyarslanov on points. 81KG, Nathan Thorley lost to Brody Blair on points. 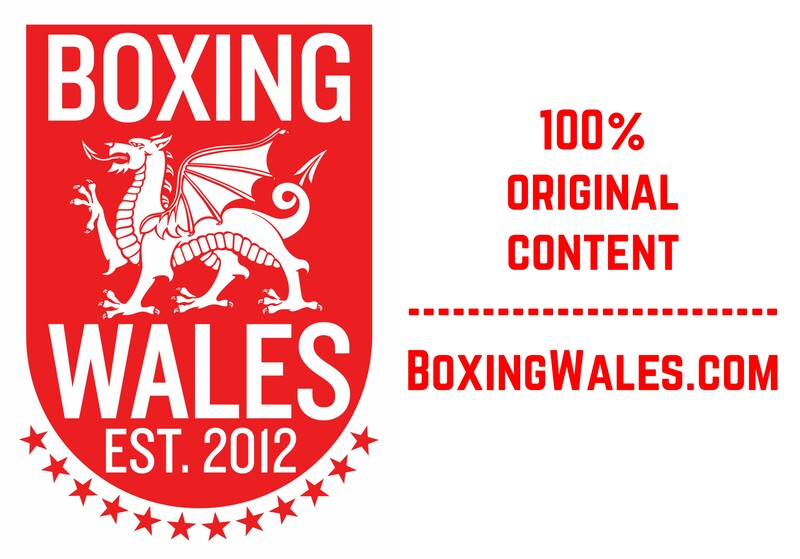 81KG, Calum Evans beat Richard MacDonald on points. 91KG, Kody Davies lost to Samir El Mais.